Product #16328 | SKU BPU60 | 0.0 (no ratings yet) Thanks for your rating! 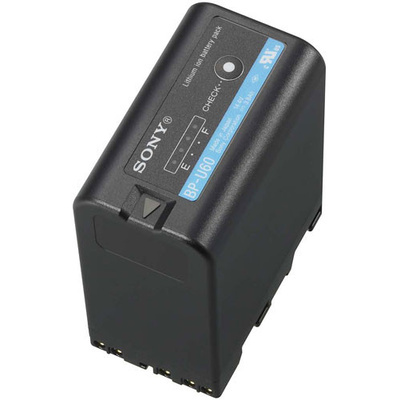 The Sony BP-U60 is a lithium-ion battery designed for professional video shooting in both the field and the studio. This battery is equipped with the INFO function that communicates battery status data to the PMW-EX1 camcorder.